Pamper yourself! Turn to CliftonPark.com for Hair, Wellness and Skincare services and salons in Southern Saratoga County. 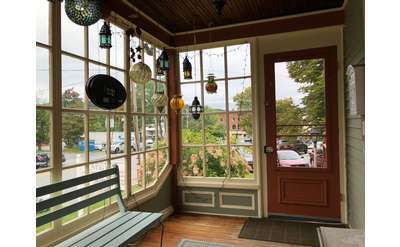 Find everything from health spas to Clifton Park hair salons and makeup boutiques.